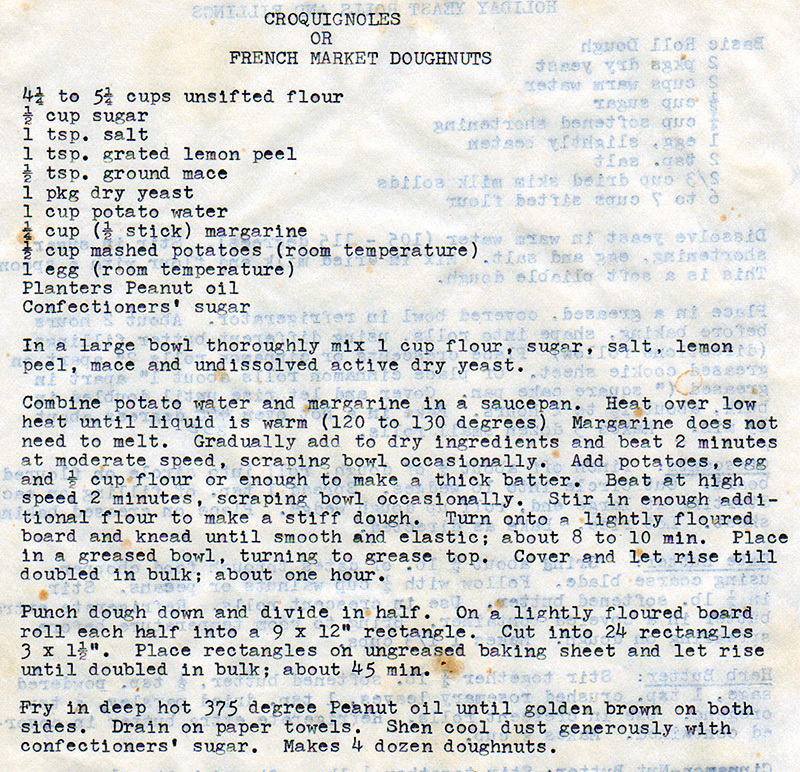 I’ve never seen a recipe for croquignoles like this. 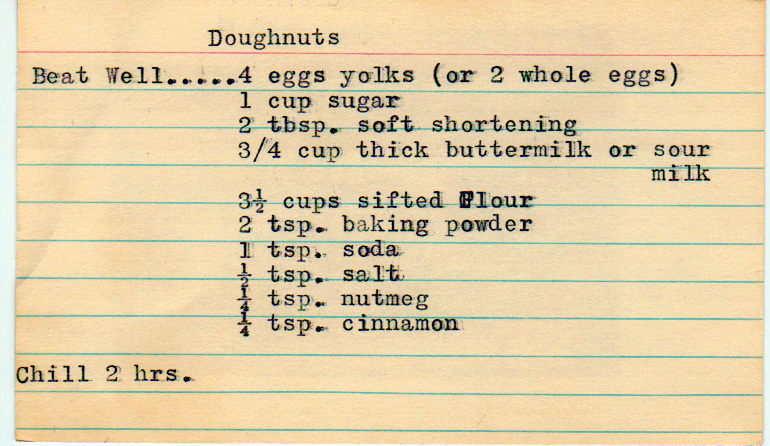 Fried buttermilk doughnuts, to be more specific. 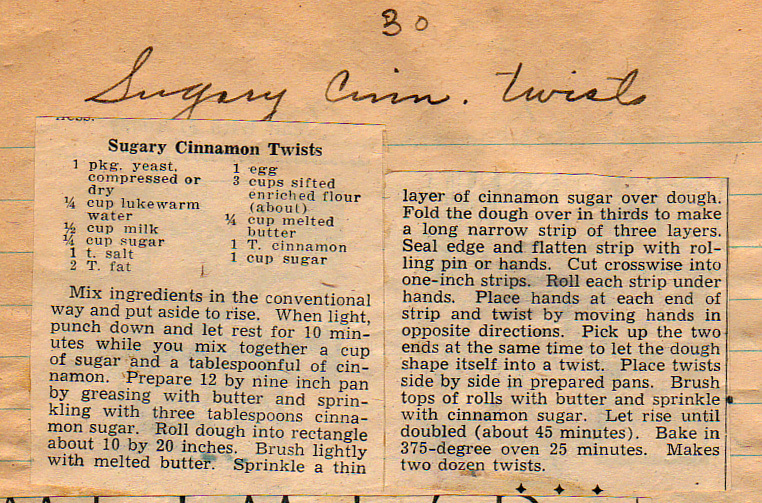 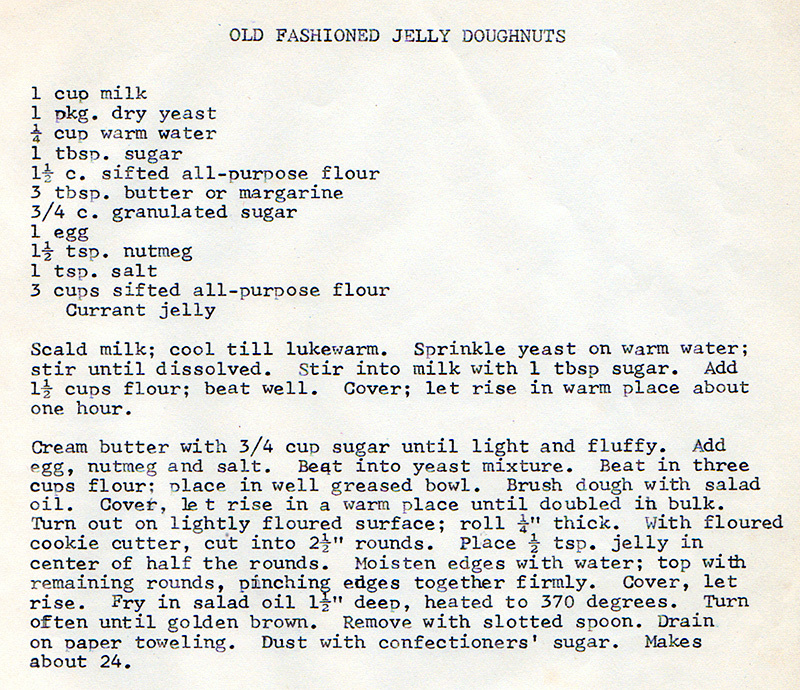 This is the first time I’ve ever seen a jelly doughnut recipe like this.